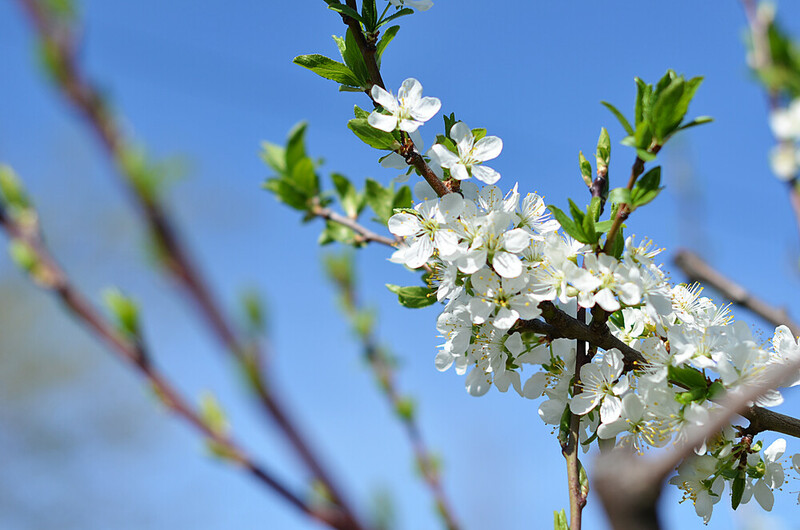 126/365 :: Pretty fruit blossoms in the backyard. 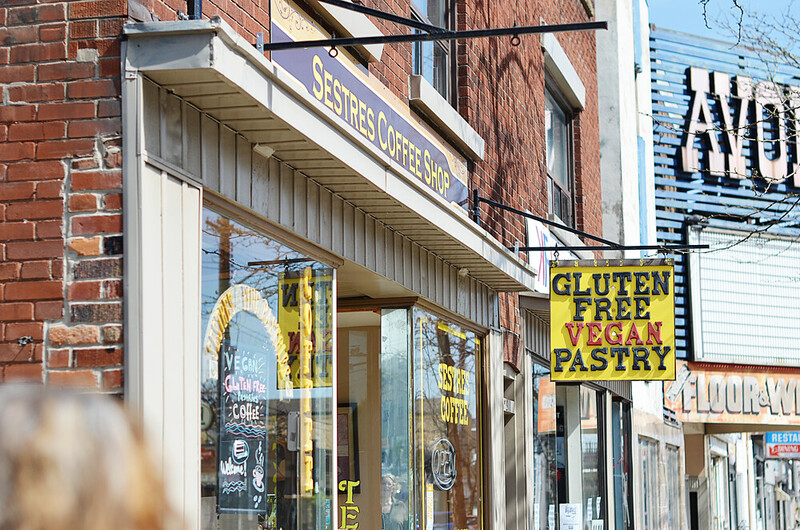 127/365 :: Sestres Bakery on Ottawa Street. 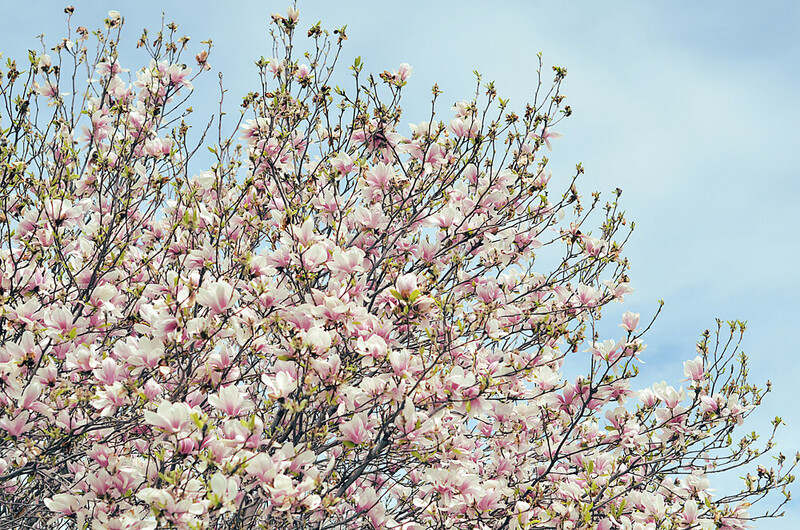 128/365 :: Magnolia tree...my favourite! I am so happy I did my photo walk around last week. On the weekend while Ivan and I were walking I noticed that most of the flowers were gone from the magnolia trees around us. 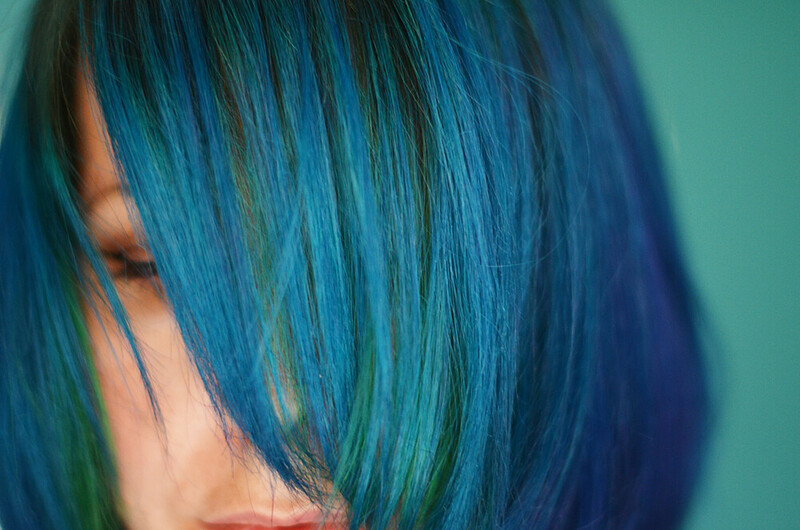 129/365 :: I was feeling yucky about my hair so I gave myself a cut and dye job. 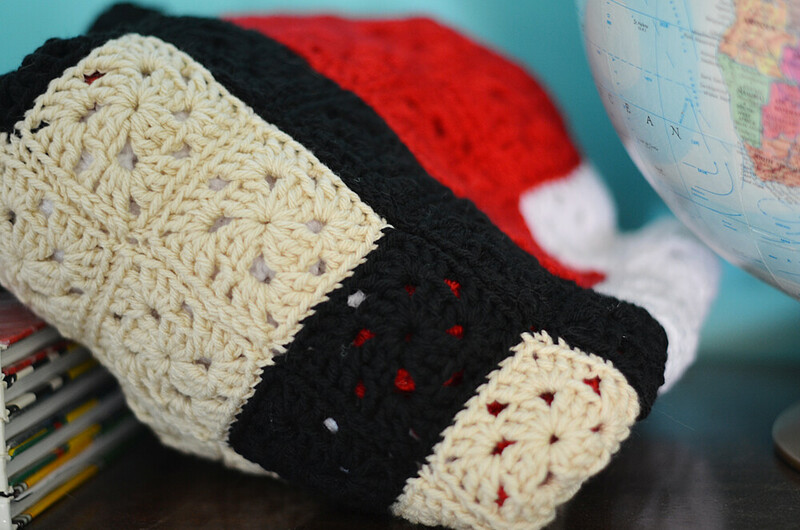 130/365 :: Lots of crochet happened on Friday. I finally finished a little project I have been working on. I will show you more later! 131/365 :: Ivan and I saw this at the thrift store on Saturday. Someone had portraits taken of their two kitties! Cutest thing ever. 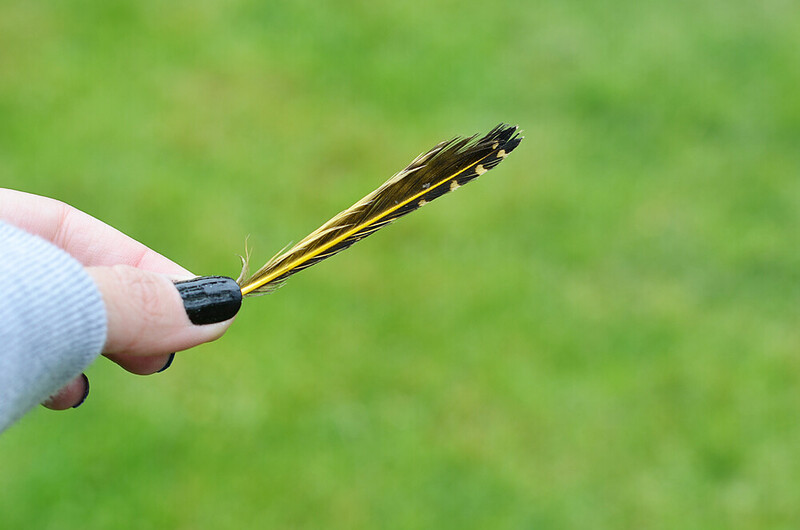 132/365 :: We found a pretty feather over in dandelion corner in the backyard. I can't believe it you guys...it is cold here again! Last week was so beautiful and then yesterday it was cold out. Like, scarf and hat cold. It is still cold today but it is supposed to get warmer as the week goes on. Unfortunately I have lots to do outside of the house today so I will have to brave the not so warm weather. I hope everyone had a good weekend. Thank you to everyone who left me a nice comment on my home birth post. I appreciate your support! I know it is not for everyone and I don't feel like it is my job to convince people that it is safe (people need to decide that for themselves based on their personal situation and comfort level) but I love when people have an open mind and can accept other people's decisions without being judgemental. Thank you again. This kind of posts are my favorite! Beautiful photos! I really love your hair!!! The magnolias are blooming here, too! We stopped the car by the side of the road on Saturday to pick a bunch. Love the smell. I meant to comment on your homebirth post but forgot - I'm glad you got a good response. 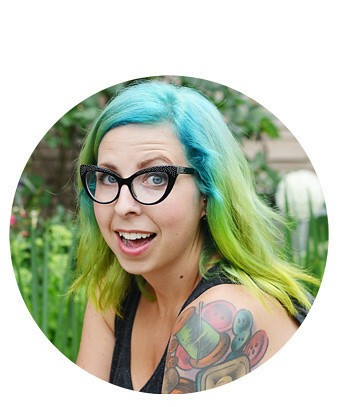 I didn't know much about homebirth when I was pregnant with my daughter, and I really wish I had gone that route. A friend who gave birth around the same time I did posted her homebirth story and I was really touched by the conclusion, where the whole family was safe and cozy in their own bed. That is what I really wanted - we really had to pester the hospital to let us out as soon as possible - and I would definitely do a home birth if we ever have a second kiddo. Hope all goes well for you. You're looking lovely and happy so far! AHH! 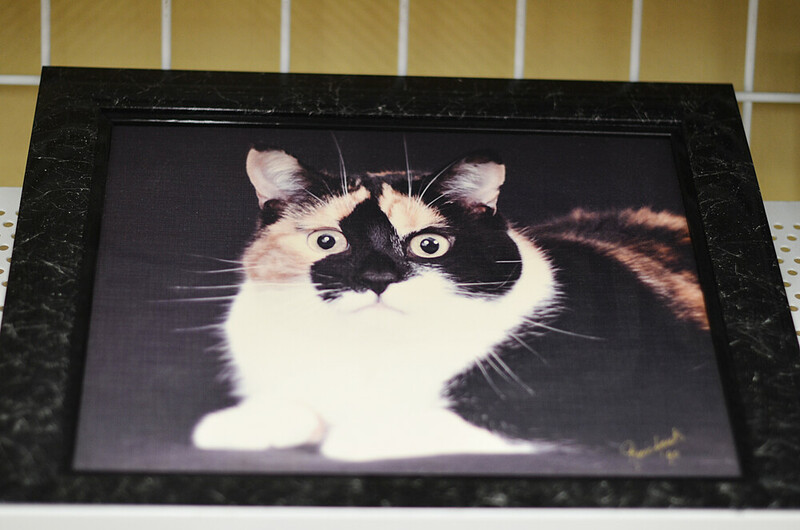 the kitty portrait, so cute, the wee kitty looks so startled! I love your photos! especially the flowers.